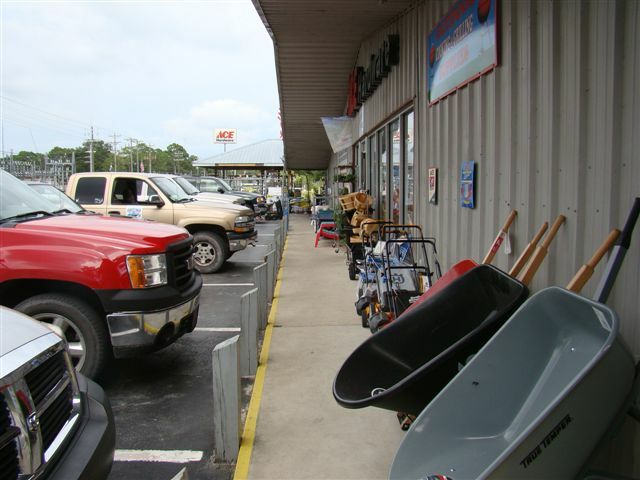 Steinhatchee Hardware & Building Supply Inc. This entry was posted in News Blog. Bookmark the permalink.